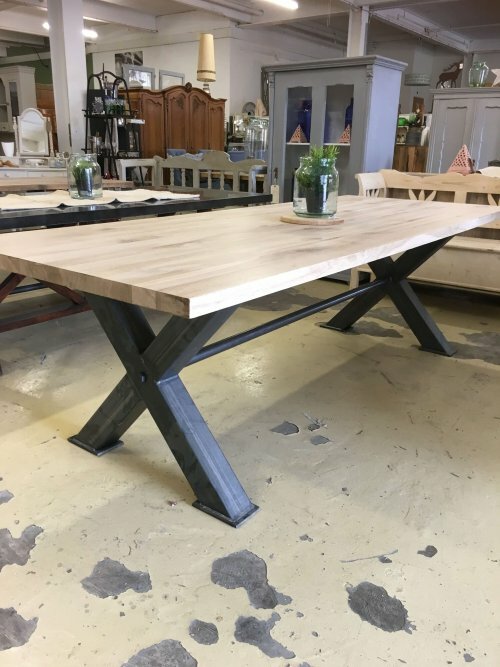 A Selection Of Dining Tables In Store. 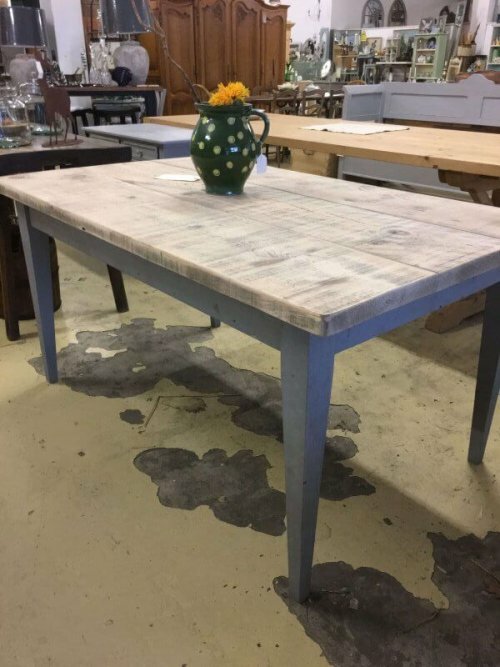 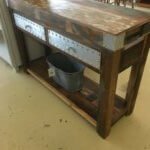 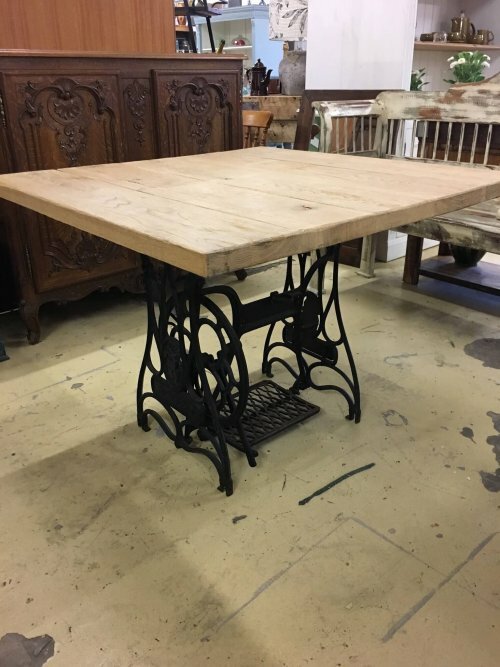 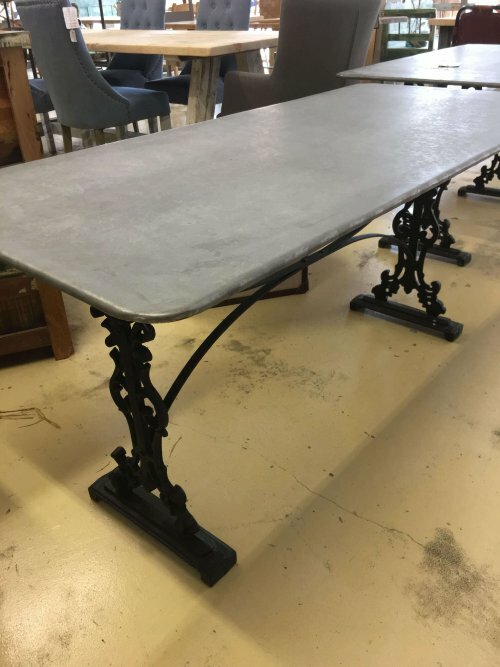 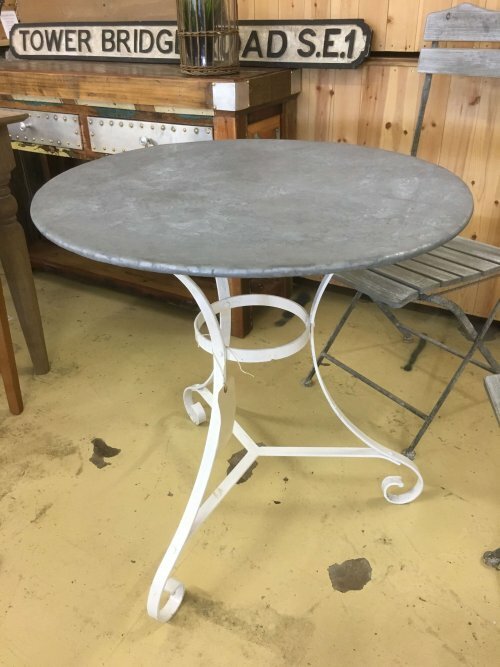 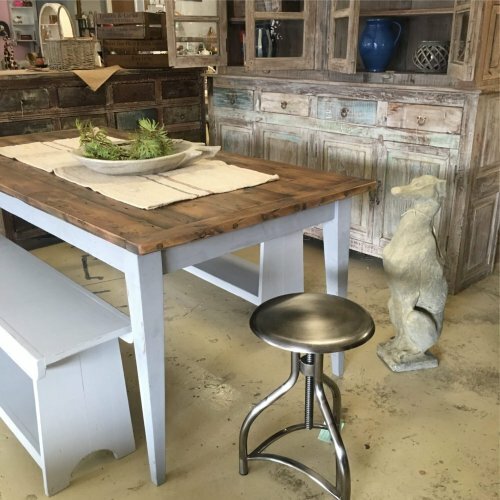 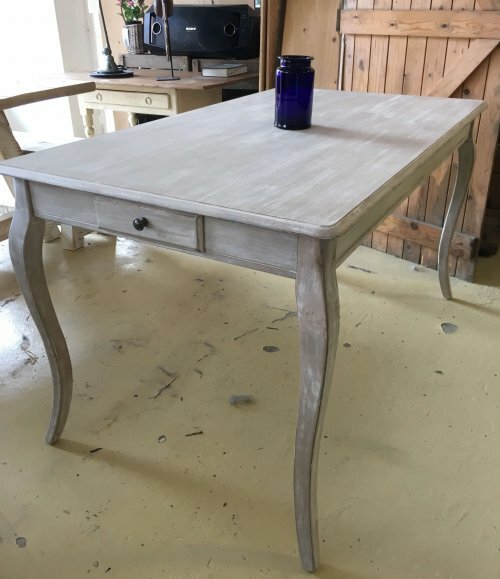 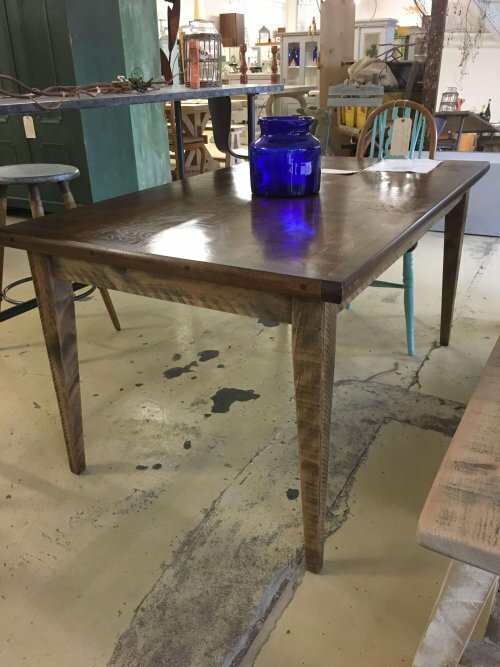 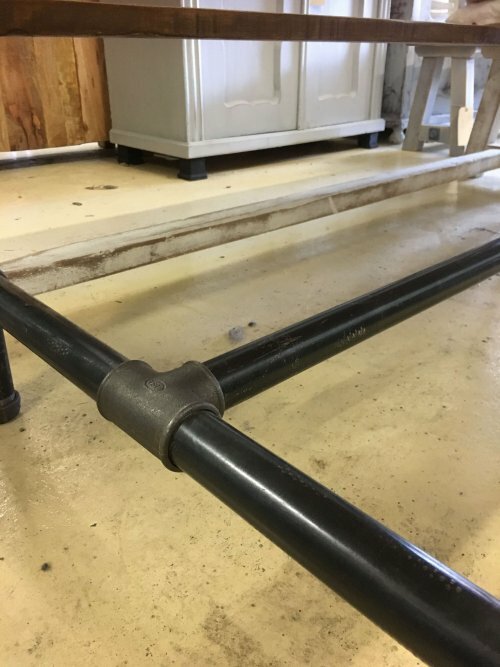 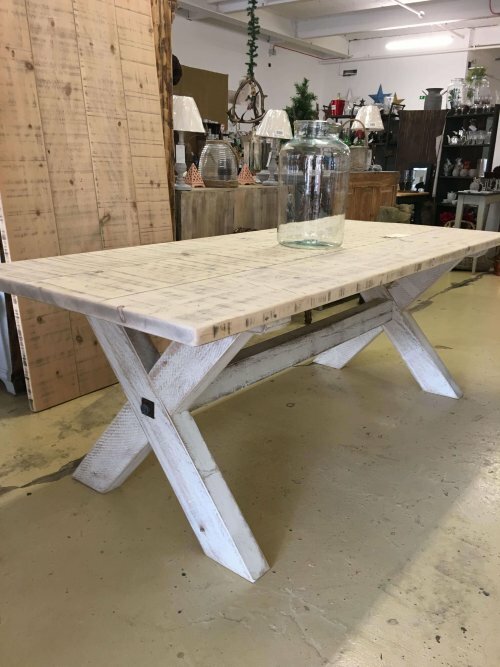 We have an ever changing range of tables from antique, reclaimed vintage. 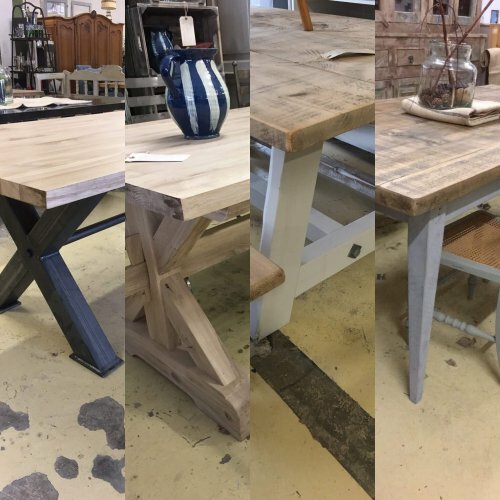 In addition we also stock a range made by us to order using reclaimed wood with a range of base styles. 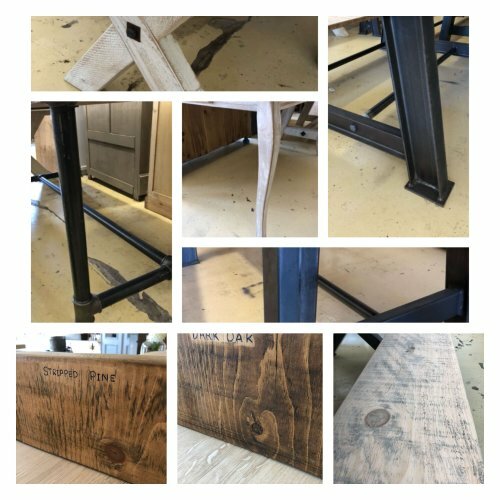 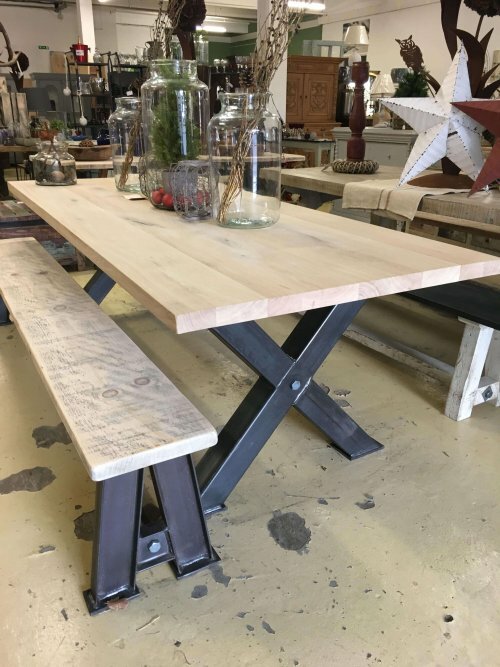 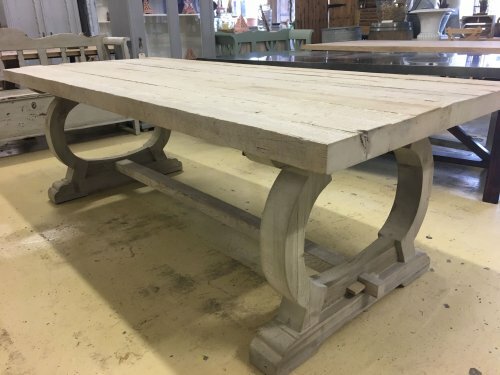 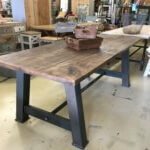 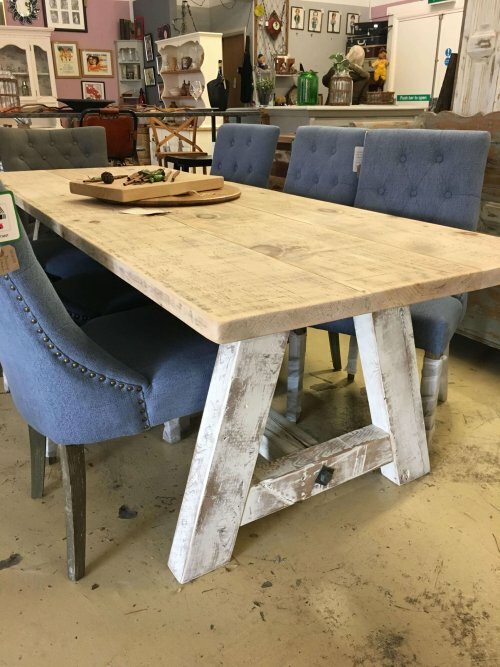 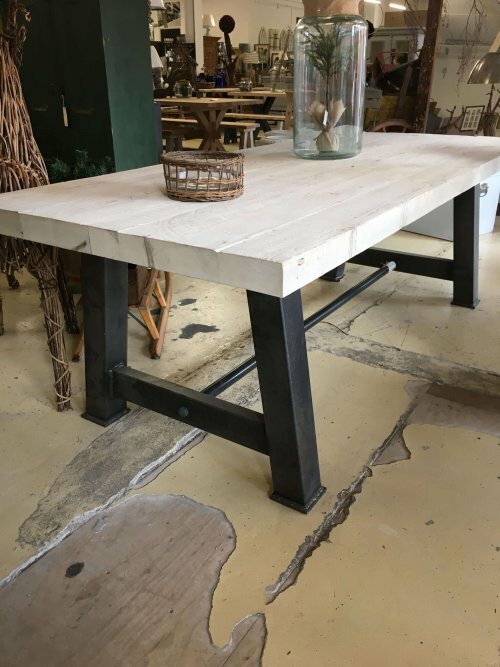 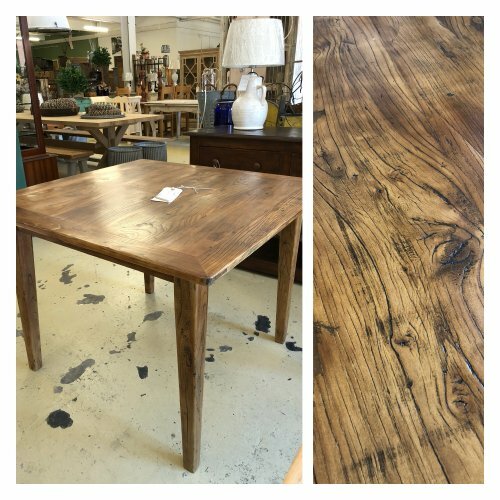 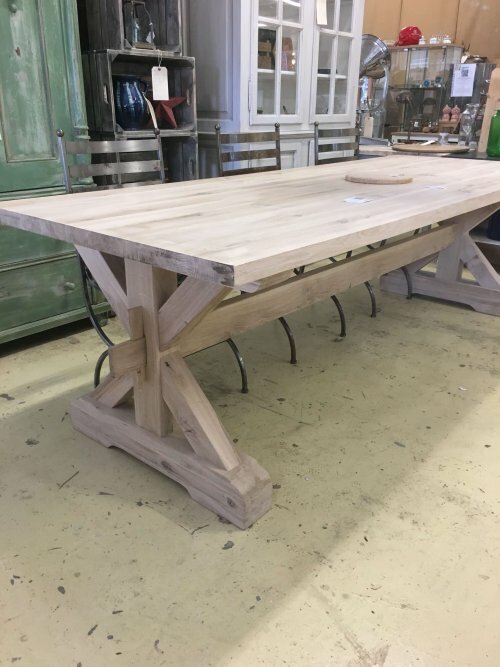 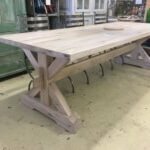 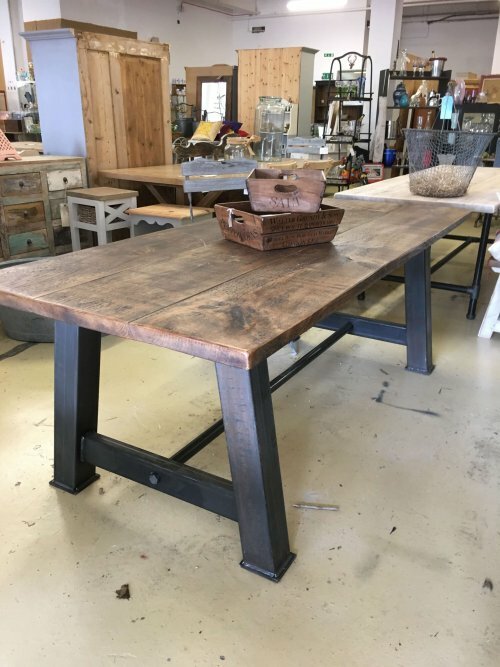 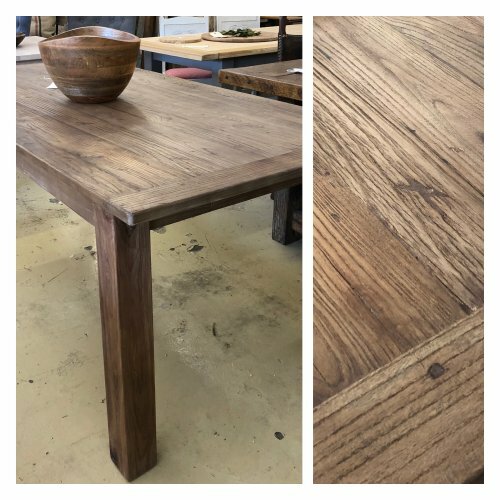 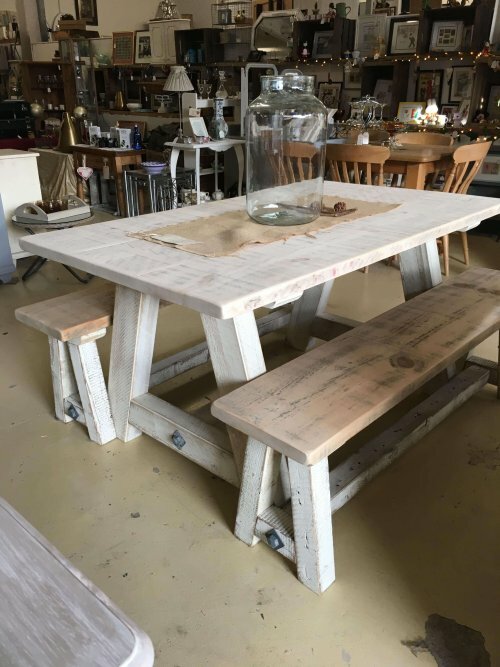 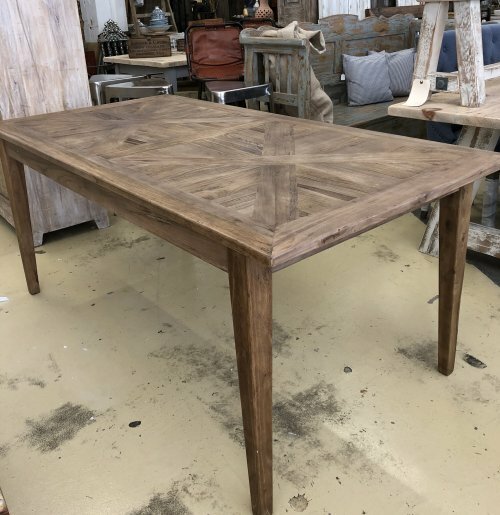 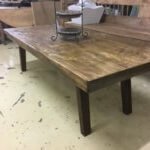 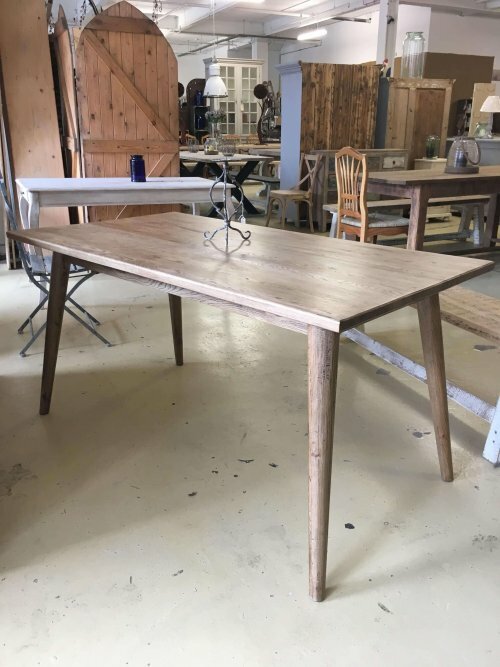 A Selection Of Dining Tables We have an ever changing range of tables from antique, reclaimed vintage. 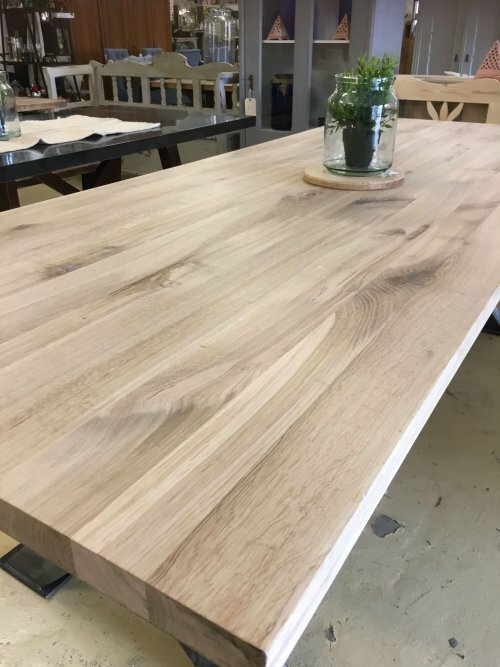 In addition we also stock a range made by us to order using reclaimed wood. 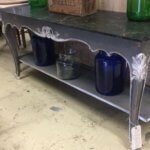 You can choose from a range of base styles too. 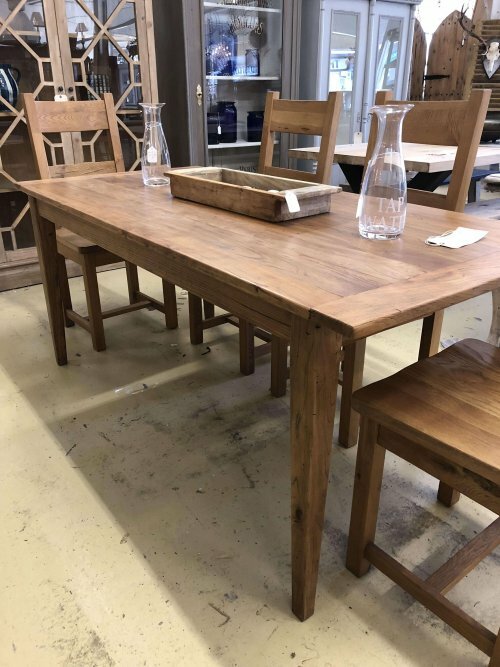 Please remember you can collect from our Camberley Surrey store (Note we are closed every Tuesday) or you can add the delivery option to mainland UK, we can discuss this with you.